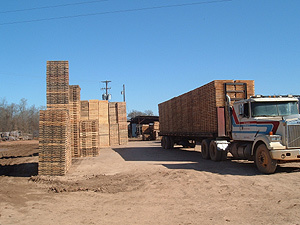 Pleasant Pallet has been a trusted and respected supplier of pallets, and wood products in the Texas area for 2 decades. 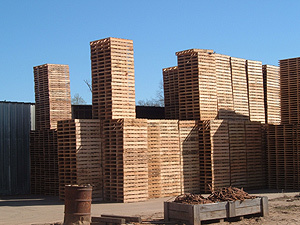 Pleasant Pallet has earned a reputation for quality manufacturing of custom-sized pallets with excellent customer service. We are growing because we focus on what customers need. We help them manage shipping and warehouse costs by giving fast, professional service and delivering orders quickly. For more information on how you can order our products please call us or e-mail us at sales@pleasantpallet.com. we have added links below to download the latest available versions.